Meet the coalition behind the campaign. We are a nonpartisan coalition of organizations and individuals who support legislation to include 17-year-olds in Missouri’s juvenile justice system. Including 17-year-olds in the juvenile justice system is a common-sense reform that will curb crime, use taxpayer resources responsibly, treat families fairly, and achieve better outcomes for children. The Coalition is directed by its members. We welcome new members. 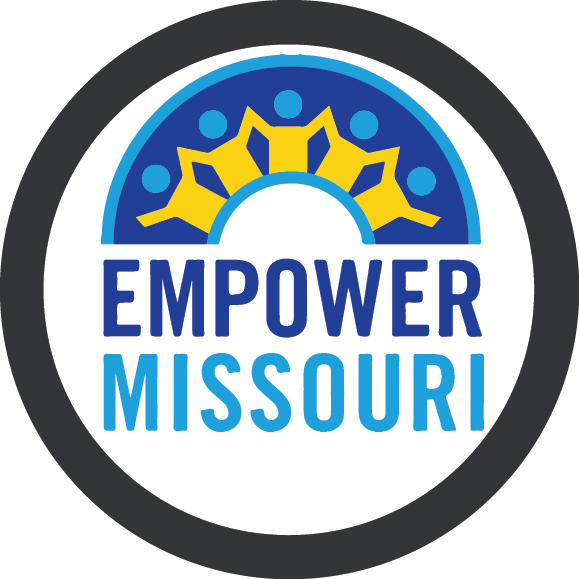 If you want information about joining or for general inquiries, please contact Christine Woody at christine@empowermissouri.org .